got a D-moll, so selling the einstein and keeping the cornford..
now looking for a 1x12 combo around 30w for taking to jams and small gigs, tried the orange TH30 didnt like the gain channel either too fizzy or too dark, wierd shaping control, looking at rivera 30/12, blackstar 40, mesa 25/5, budda superdrive v20..
why not try out a fender hot rod deluxe, or deville? christ that sounds good !!!! so did you convince the wife?? 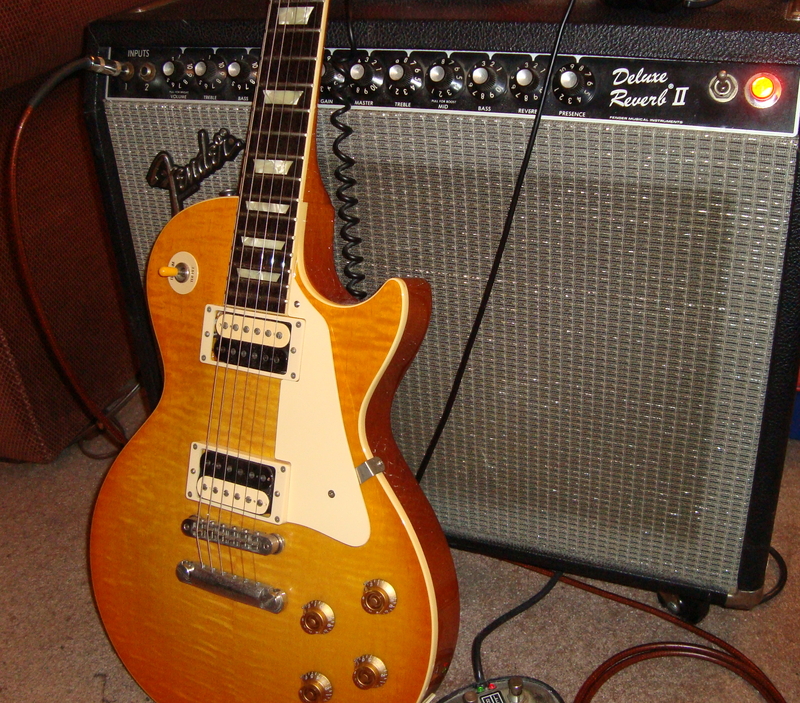 I just have a 40 watt Rivera with a vintage EV 12 speaker. Amazing amp IMHO. But then I don't play metal. Yep, but suddenly a Breezy came up. So the Memphis is postponed, early autumn (I hope). PS coincidence: Yesterday, a local music store offered a showroom model with a discount and full warranty. They have it on hold for me till I can pick it up on Saturday. thats funny i bought a demo model too !! hoping the speakers will be a bit more broken in, and of course a bit cheaper !!! Not from Belgium, I hope.